Crime Scene tech Frank Brata digs deep and finds the courage to ask his colleague, Sarah, out for coffee after work. Their good time turns into a nightmare when Frank wakes up the next morning covered in blood, with no recollection of what happened, and Sarah’s body floating in the tub. 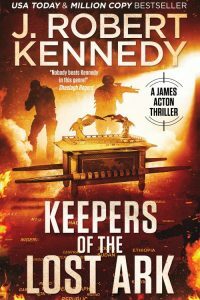 Determined not to go to prison for a crime he’s horrified he may have committed, he scrubs the crime scene clean, and, tormented by text messages from the real killer, begins a race against the clock to solve the murder before his own coworkers, his own friends, solve it first, and find him guilty. Billionaire Richard Tate is the toast of the town, loved by everyone but his wife. His plans for a romantic weekend with his mistress ends in disaster, waking the next morning to find her murdered, floating in the tub. After fleeing in a panic, he returns to find the hotel room spotless, and no sign of the body. An envelope found at the scene contains not the expected blackmail note, but something far more sinister. 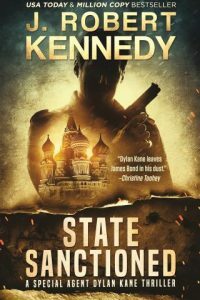 Two murders, with the same MO, targeting both the average working man, and the richest of society, sets a rejuvenated Detective Shakespeare, and his new reluctant partner, Amber Trace, after a murderer whose motivations are a mystery, and who appears to be aided by the very people they would least expect—their own. 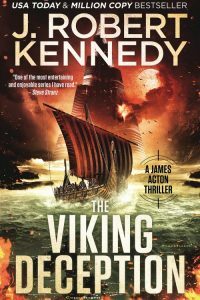 Tick Tock, Book #2 in the internationally bestselling Detective Shakespeare Mysteries series, picks up right where Depraved Difference left off, and asks a simple question: What would you do? 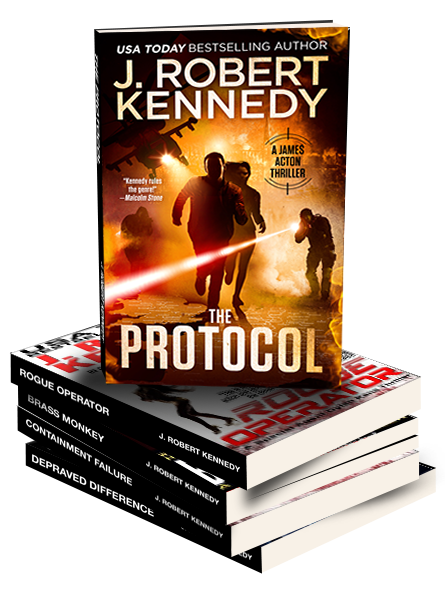 What would you do if you couldn’t prove your innocence, but knew you weren’t capable of murder? Would you hide the very evidence that might clear you, or would you turn yourself in and trust the system to work? From the internationally bestselling author of The Protocol and Brass Monkey comes the highly anticipated sequel to the smash hit Depraved Difference, Tick Tock. 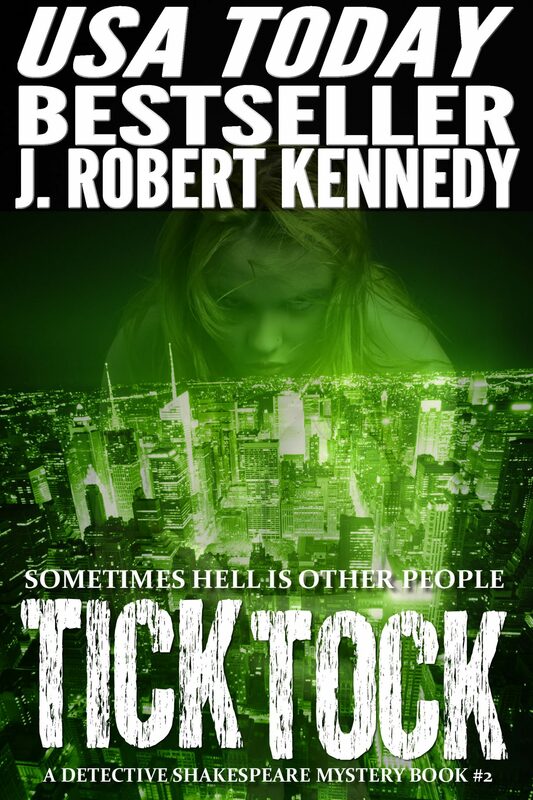 Filled with heart pounding terror and suspense, along with a healthy dose of humor, Tick Tock ‘s twists will keep you guessing right up to the terrifying end. 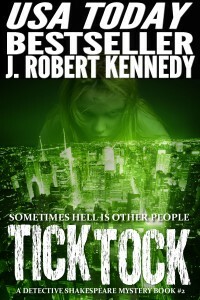 Tick Tock, the latest novel from J. Robert Kennedy, now available in print and as an eBook. 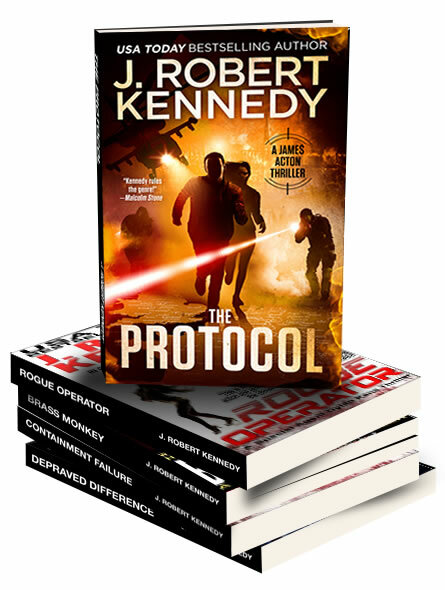 Robert Kennedy has done it again! “Tick Tock” was another great murder mystery that involved the characters of “Depraved Difference” and kept you guessing right to the very end. I love a good mystery and welcomed the suprise ending. Very entertaining. Can you figure out who the killer is?